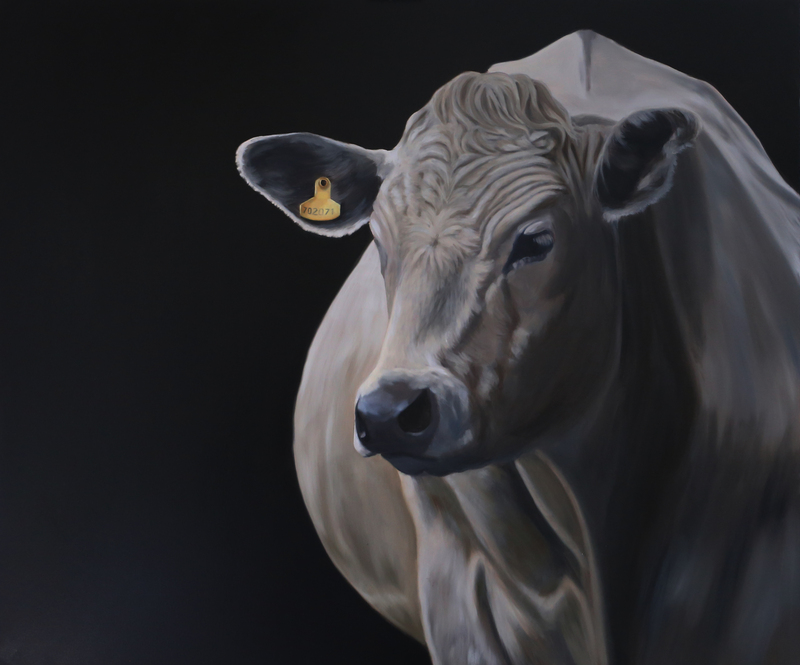 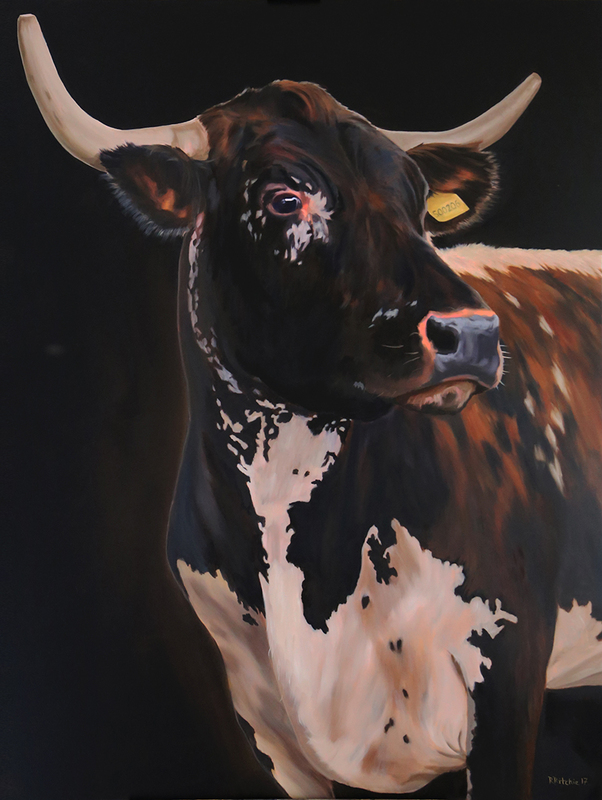 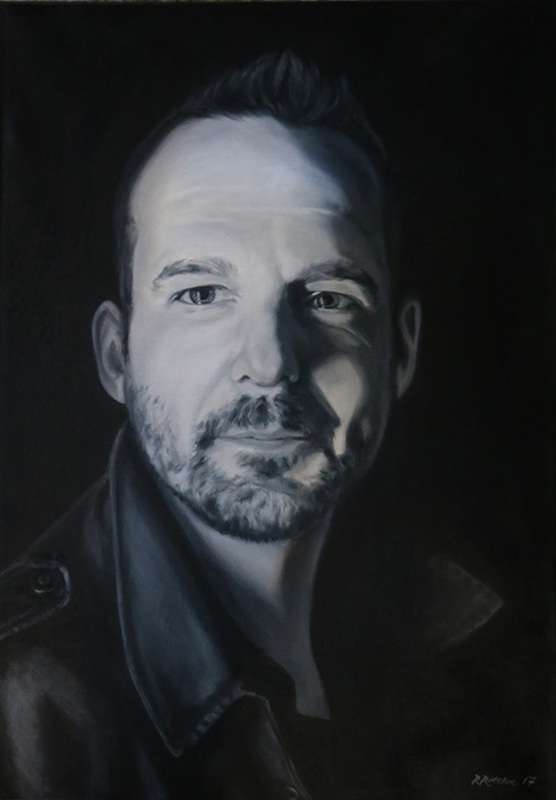 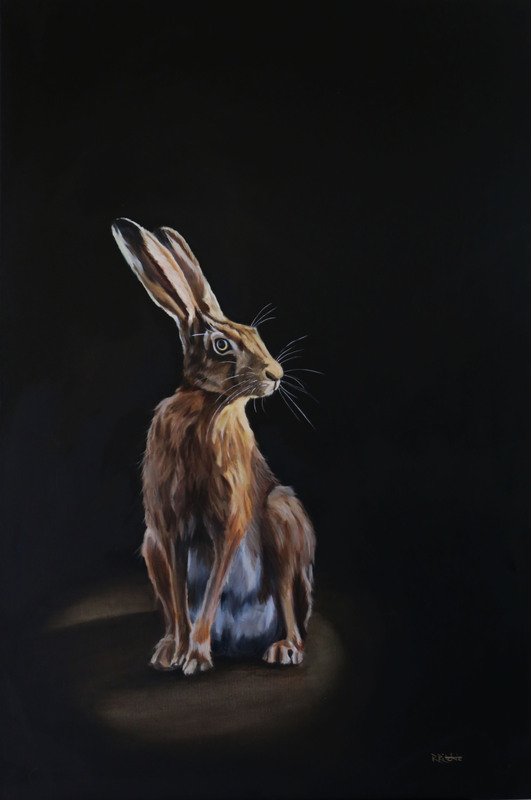 Fine artist based in Tunbridge Wells. 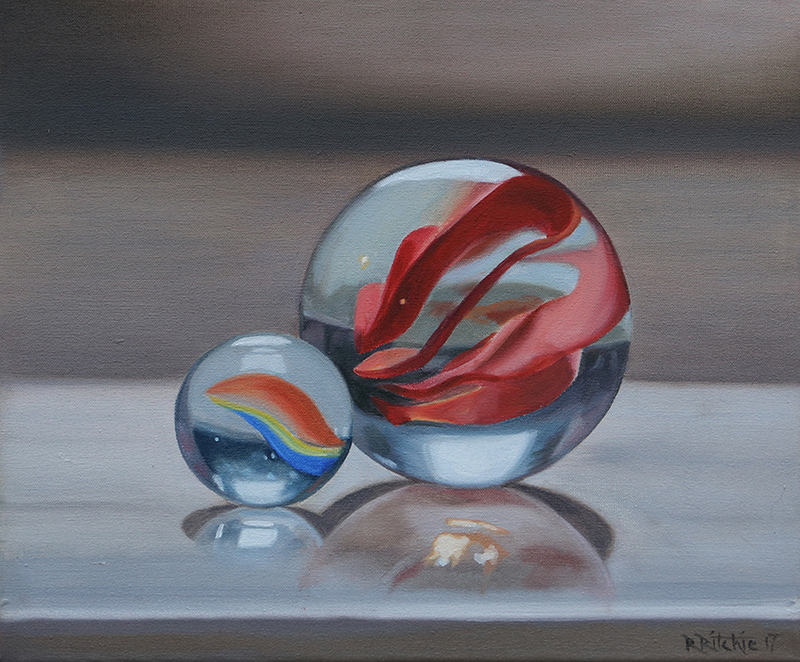 Working in oils. 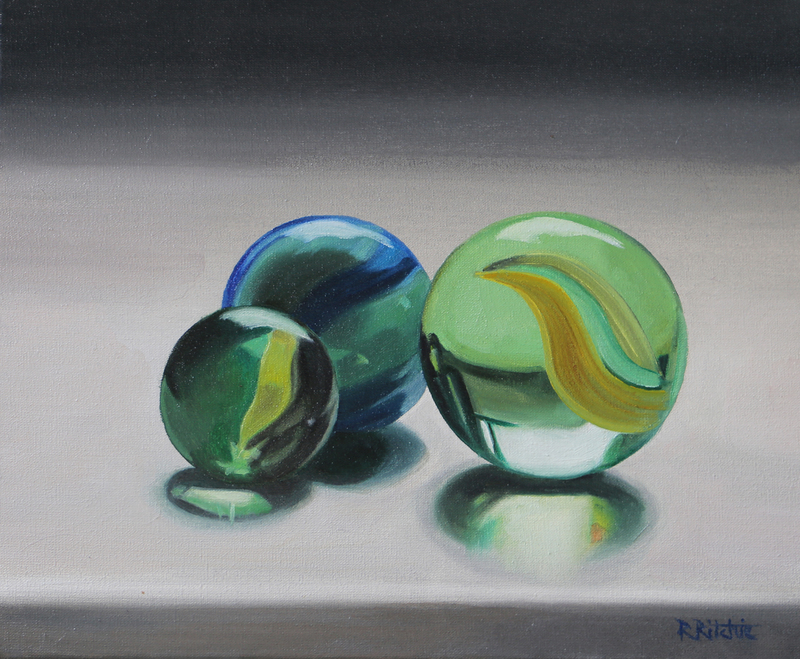 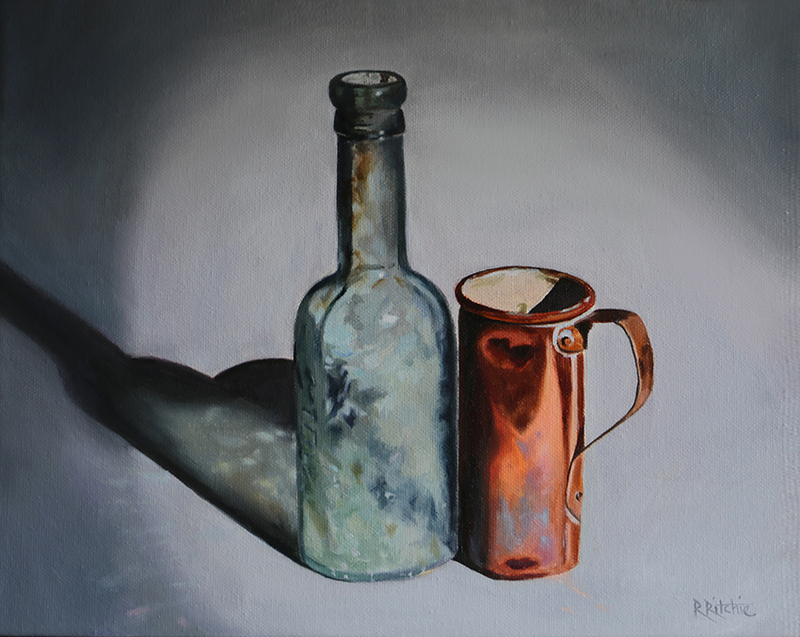 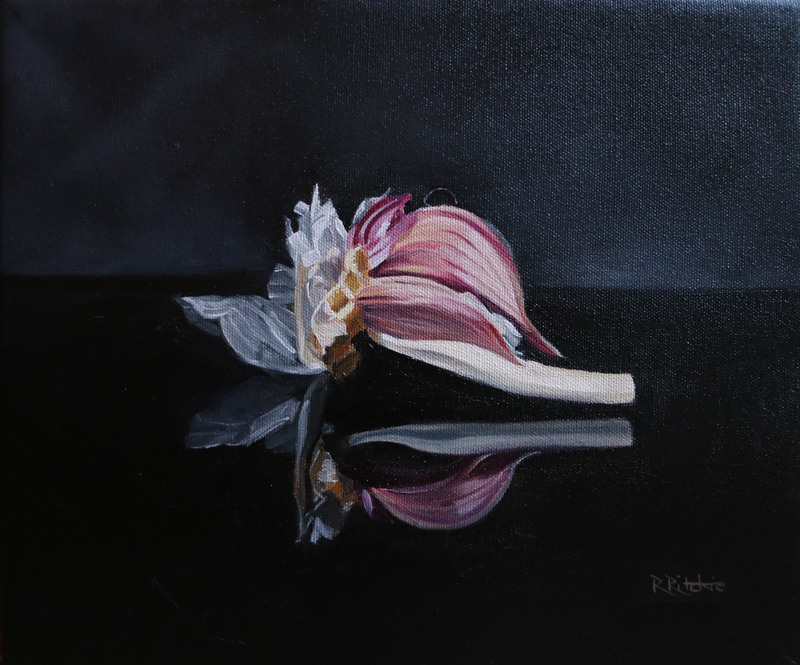 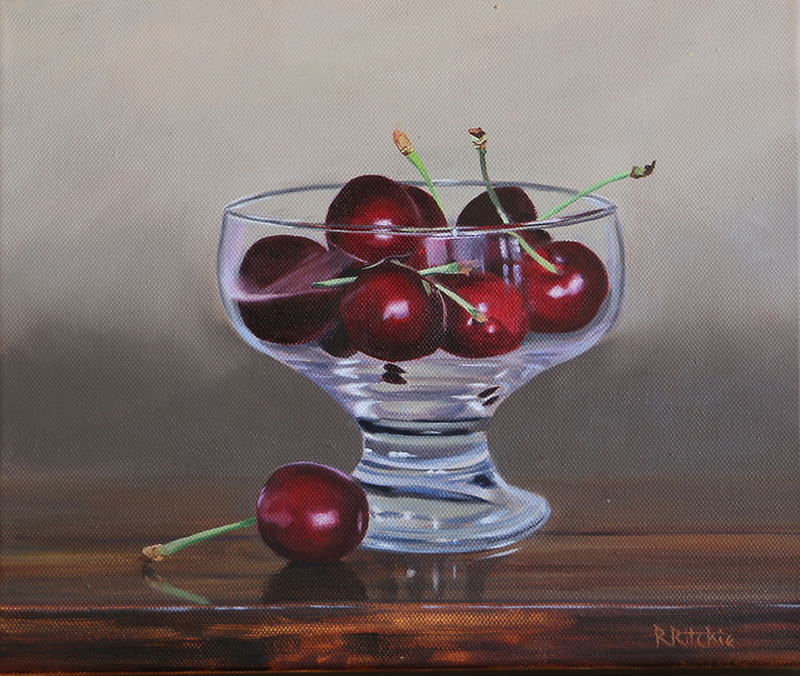 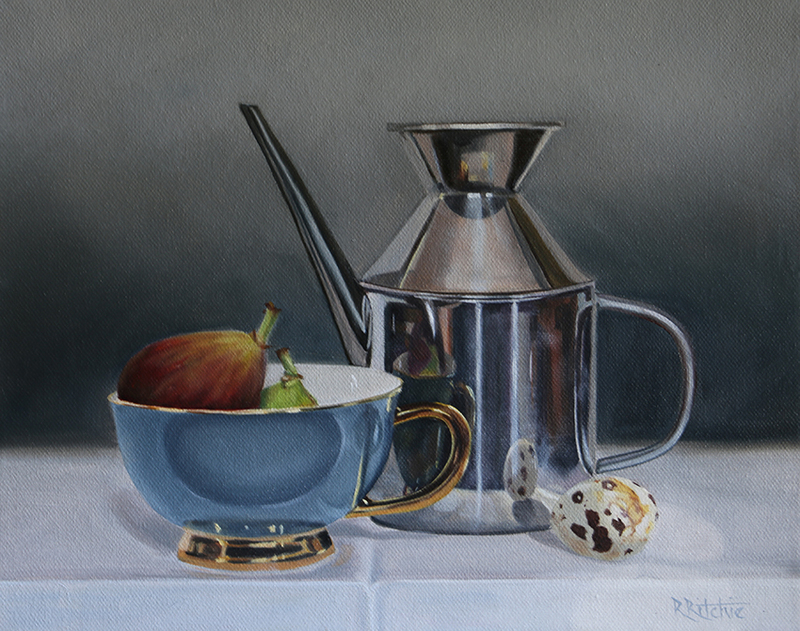 Rebecca’s sources of inspiration are numerous and taken from her daily world with a particular fondness for still life and portraiture.